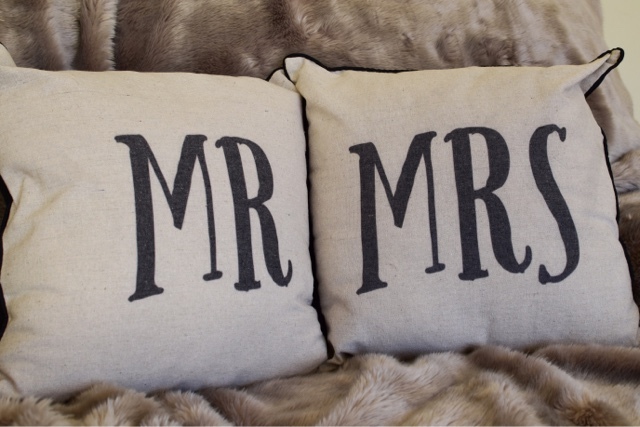 Emma in Bromley: Valentines Day 2016 - A Cosy Night In. As parents it can often be a little difficult to find a way to celebrate Valentine's - its not that straight forward to just pop out for a meal or a movie and you can't expect an interruption free evening at home so trying to create that romantic little moment thats all important to connect on can be a challenge! 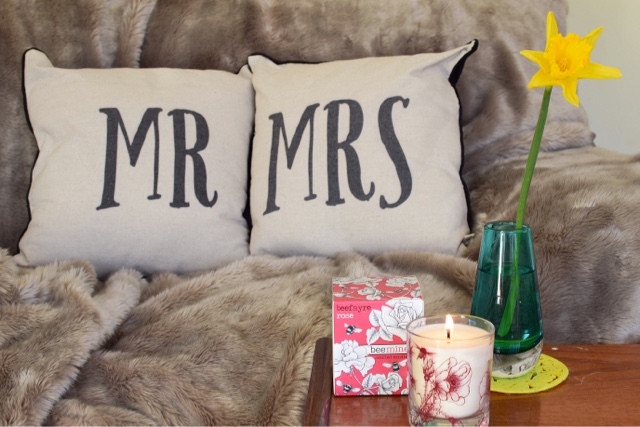 The key is to get cosy - you've got to grab that relaxing snuggle feeling so spread out a faux fur throw and squidge into a couple of comfy cushions - these Mr and Mrs cushions from Jemima's Locket are absolutely perfect with their romantic blend - great to snuggle into and settle down for a romantic evening in. 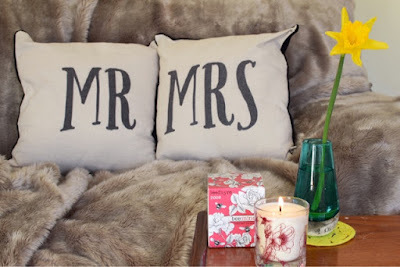 Fragrance is always one of my favourite ways to set the tone and nothing beats a candle as either a gift or a great way to create the setting. 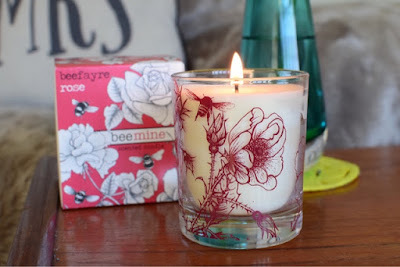 This Rose scented bee mine candle from Beefayre is literally made for love - the scent is amazing and the glass the candle is set into is beautiful. 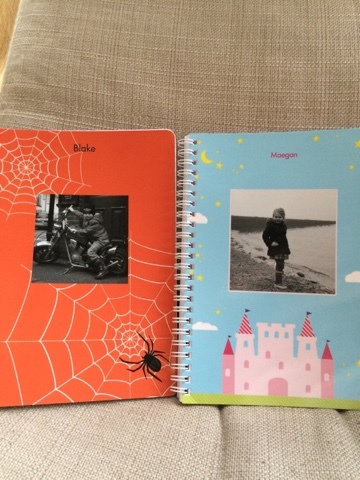 I made up some note books from Snapfish as I liked the idea of using photos to reflect our family (our love) to use on a daily basis - that little reminder at work or when I'm writing a shopping list! 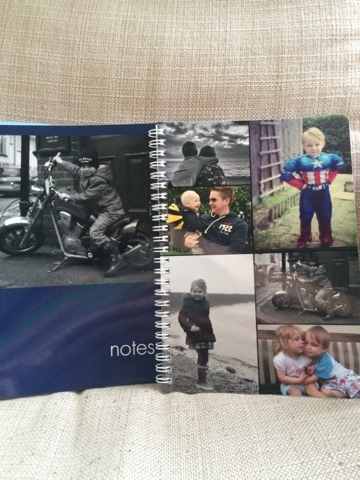 I love to add a dash of romance to every day life - besides choosing from a really great range of cover designs to personalise with your own photos - you can also opt to include a printed message on the inside cover too - your own secret love note! And just because we are a family - I had to make one up for the children too so that can also have a little gift on Valentine's day and feel included too.